Have you heard about tofu, but just aren’t sure what to do with it? If that is you don’t be afraid of what you aren’t familiar with. Tofu is a super versatile type of vegetable protein that cooks up quick, is inexpensive, and takes on the flavor profile of any food. I prefer the firm organic types as they have a denser consistency which brings a bit of heartiness to any dish. There are many different types of firmness from soft to extra firm so you may want to try different ones to see what you enjoy most. For example when I make the ever popular tofu tacos at home the soft works best and I utilize the crunchy tastes and complimenting textures of bell peppers, onions and cilantro. When I am making a stir fry or a tofu scramble I prefer the hearty dense extra firm type. Get out there and experiment trying new types of protein and soon you will discover your favorites. Be sure to leave a comment and tell us which type and brand you used, what you liked about it and how you prepared it. We will be selecting reader/subscriber comments to feature. I typically like to cut it up into pieces for a stir fry (see above). 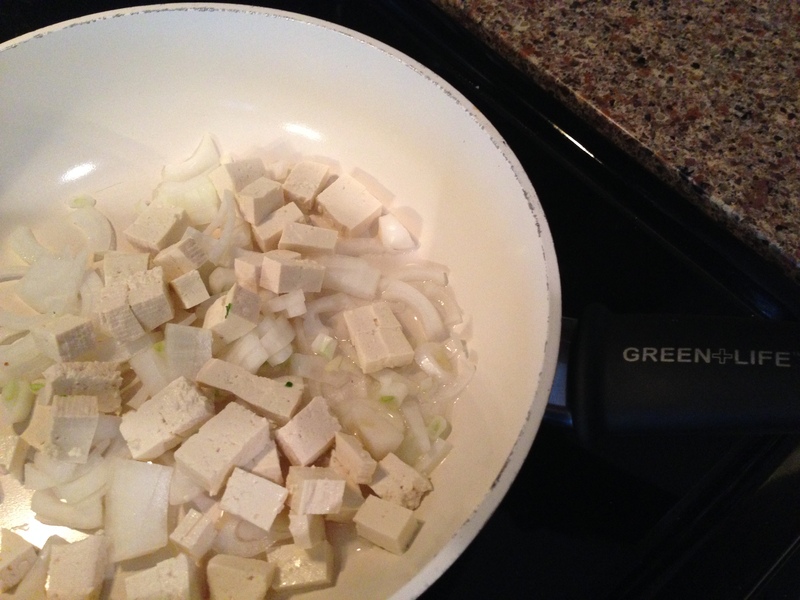 Then I take the tofu with a little bit of coconut oil and some onions and pan sear it a bit until warm. 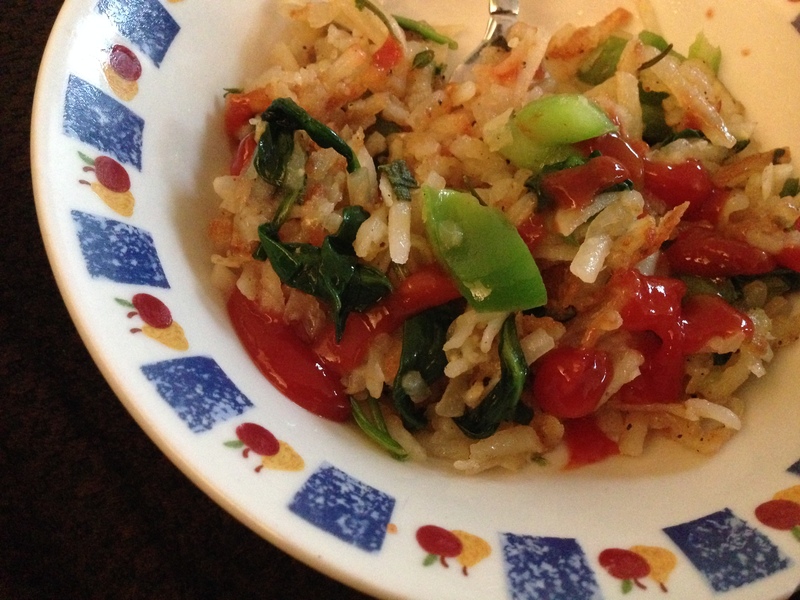 I love to add different veggies on hand to add to it like fresh spinach, carrots, onions and more. 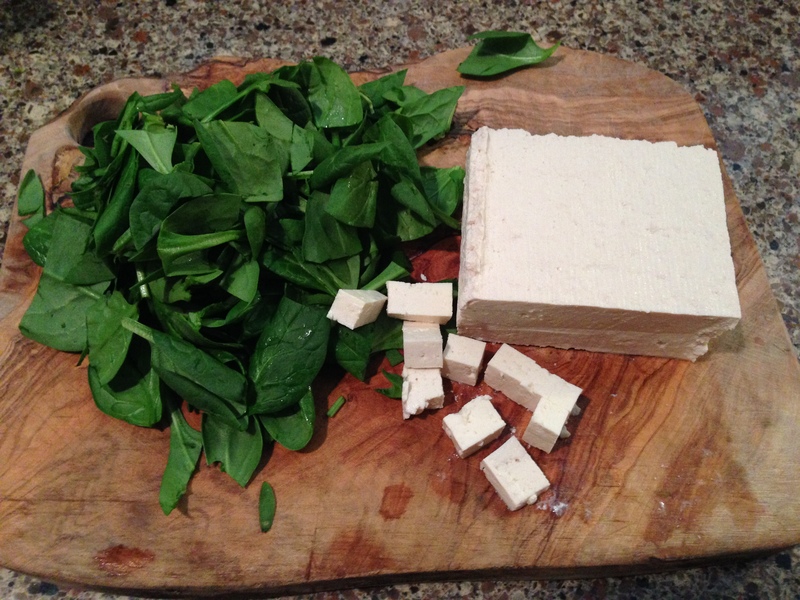 Try it yourself and you will find new ways to make tofu. Once your tofu is sauteed and golden you can add it to brown rice and sliced bell peppers. I typically make up the tofu when I have leftover brown rice and it makes a quick, delicious, and healthy stir fry. You can top it with hot sauce or salsa to spice it up and it makes a quick and affordable meal loaded with healthy protein in a flash. Previous Post Wishing you all a Wonderful Day & Week – Make it GREAT!